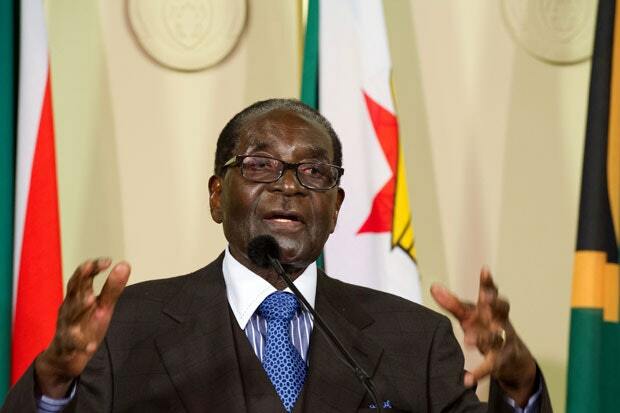 Robert Mugabe’s name is synonymous with both Zimbabwe’s liberation struggle and its post-colonial politics. 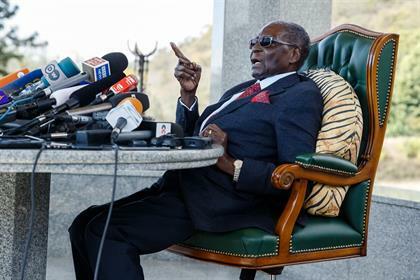 His role and that of his Zanu-PF party have been central to the country’s dynamics since the early 1960s – and could well set the tone for the foreseeable future, writes The Conversation. For the faction that has succeeded Mugabe, led by President Emmerson Mnangagwa, moving beyond the highly problematic legacy that they helped to create remains a daunting task.